The strength and versatility you have come to expect from Gorilla Glue is now available in an easy to use, crystal clear, non-foaming formula. 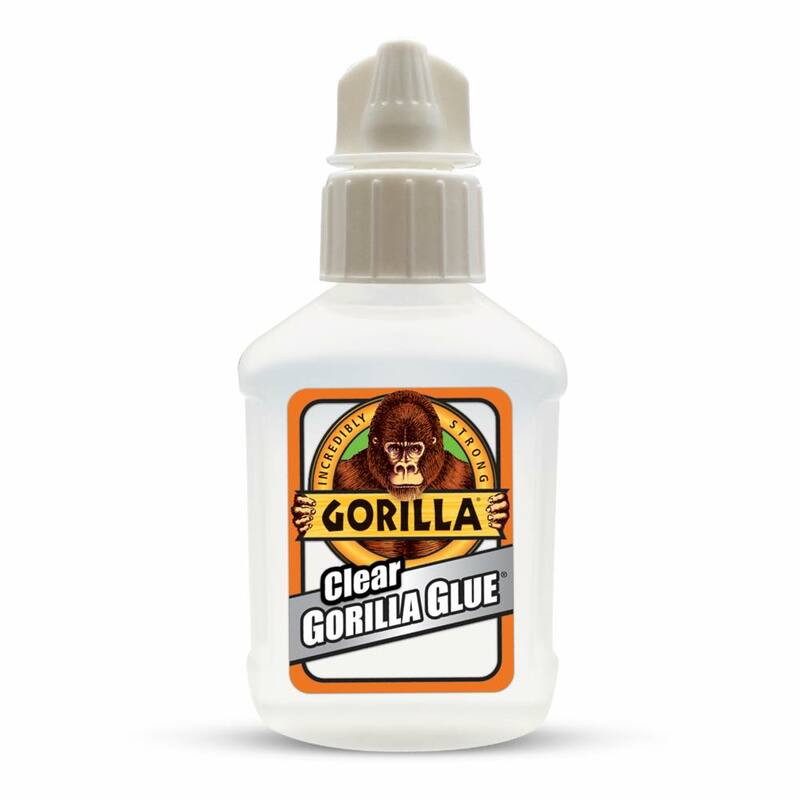 Gorilla Glue Clear is incredibly strong and is ideal for indoor and outdoor applications and bonds virtually everything. Foam-free formula that doesn’t increase in size. 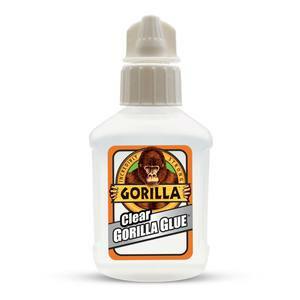 Gorilla Glue Clear can be painted with oil-based.